Years ago I saw a bag of Nutra-Saff (sometimes called “Golden Safflower”) on a store shelf and gave it a try. None of the birds in my yard seemed impressed. Eventually it got eaten but not enthusiastically, so I didn’t buy more of it. 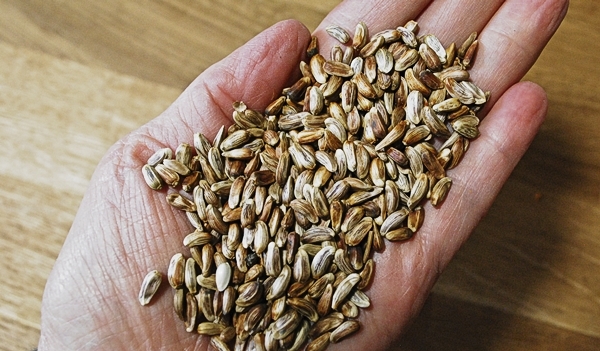 But recently, after writing a post on Choosing Seed For Backyard Birds, I started thinking about it and decided to give it another try. Where to Put Bird Feeders: Spread Them Out! How do you make your yard’s bird feeders a success with a wide variety of birds? If you’ve got more than one or two feeders, and have the space, consider spreading them out! Too many feeders right on top of each other, each appealing to different types of birds, creates congestion and increases conflict as species and personal spaces overlap. This doesn’t mean that every feeder has to be its own remote island. If you instead think about feeder types and who is likely to visit each feeder, you can instead cluster the ones that make sense to be near each other and leave space in between the clusters that allow various species to eat relatively peacefully at the same time. 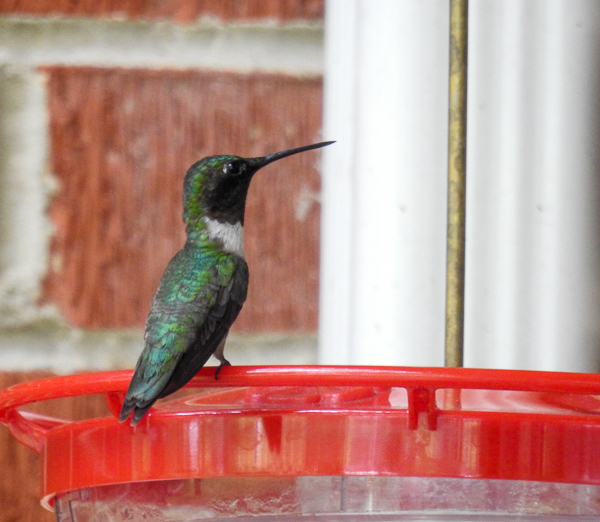 Continue reading Where to Put Bird Feeders: Spread Them Out!